Fans of Strictly Come Dancing as well as aficionados of ballet will know of Darcey Bussell, former principal ballerina of the Royal Ballet and more recently godmother to P&O’s newest ship, Azura. It is no surprise, therefore, to find that dancing features strongly in the on-board activities. 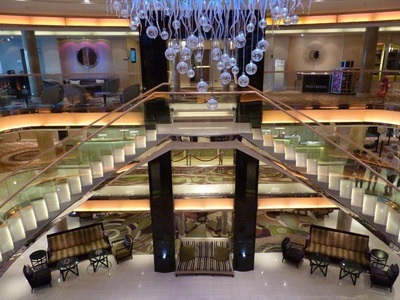 The ship embodies the best traditions of P&O, the world’s first cruise line, while adding modern touches to keep up to date with its passengers’ expectations. The ship appeals to passengers of all ages. Adults can enjoy an exciting range of eating and drinking venues, a top-class theatre, night club, sports bar and many more, plus all the usual fitness facilities. 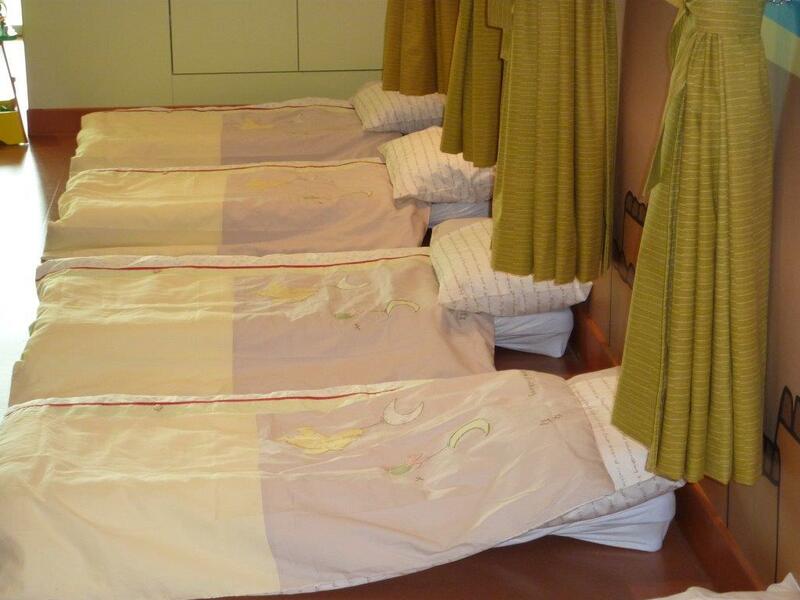 For younger passengers, as well as kids clubs with the latest games and entertainment, the ship also offers a nursery for under-sixes, equipped with cots for infants and beds for older kids where they can be looked after from 6.00pm to 2.00am so that parents can have a little ‘me’ time. Cabins are a decent size, well equipped, and balconies have enough room to allow passengers to eat outside on warmer days, a pleasing contrast to some new ships where balconies are so narrow it is hardly possible to sit facing the sea. 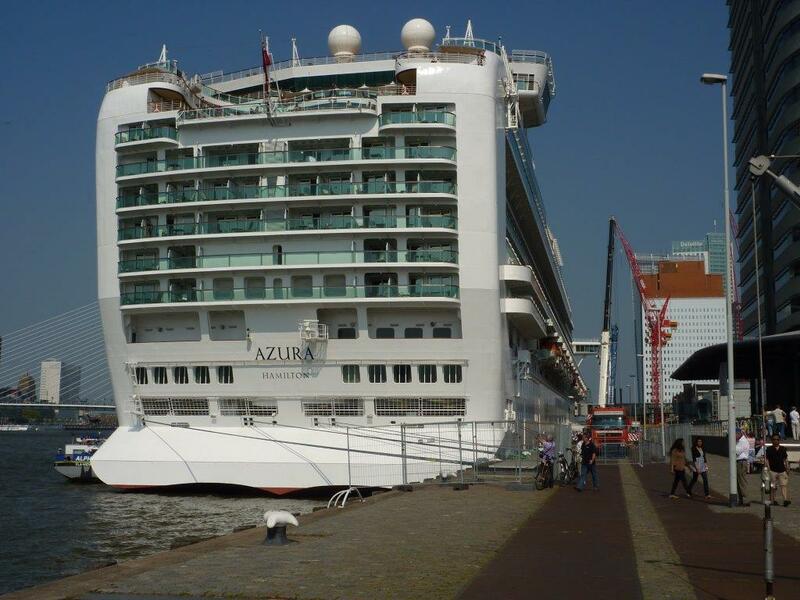 Food and drink are always important ingredients of a cruise and Azura understands its mainly British passengers well. 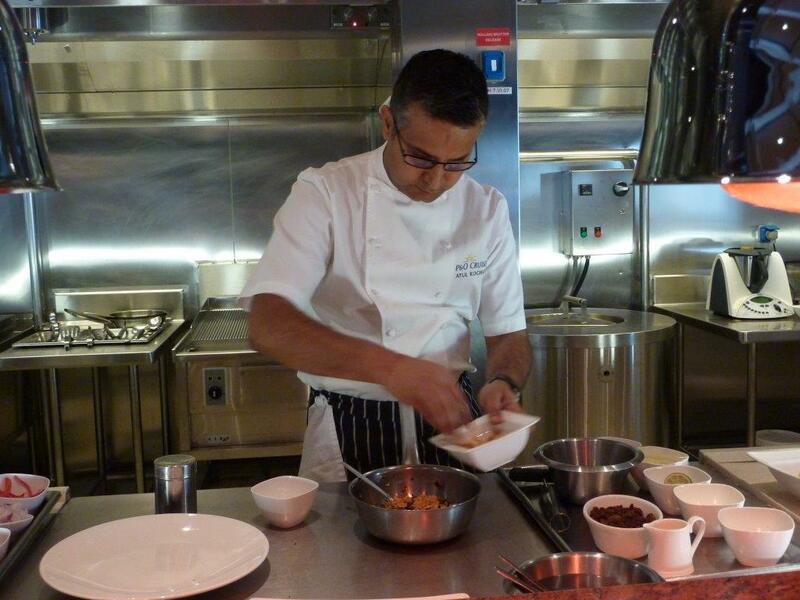 An innovation on Azura is Sindhu, a speciality restaurant offering New Indian cuisine by Michelin-starred chef Atul Kochhar. Another innovation is the Glass House, a wine bar created by wine expert Olly Smith, where guests are able to sample good wines by the glass, the remainder of the wine being kept fresh by a special system using inert gasses. Food is also available in the Glass House, although not included in the price. Talking of drinks, prices on board are at the lower end of the cruise market; further, P&O does not add a service charge to bar purchases, which goes a long way towards keeping the on-board account manageable. 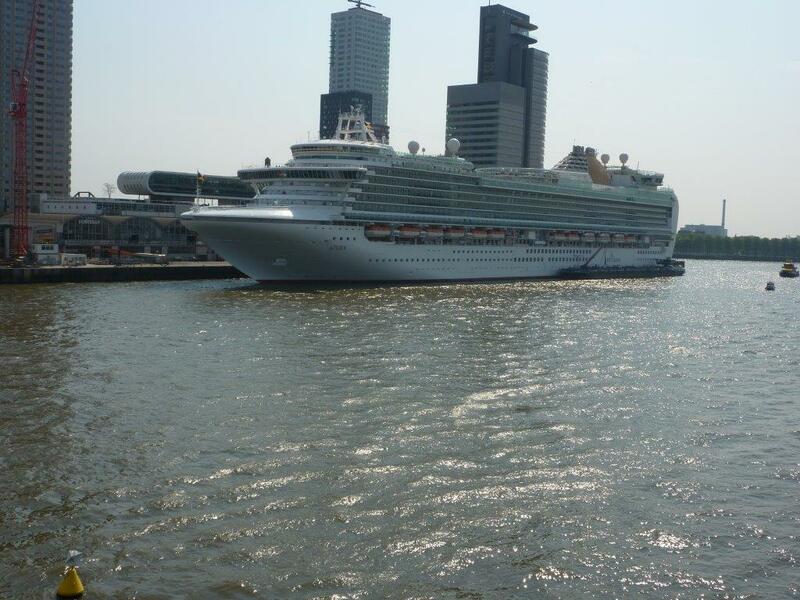 As to gratuities, around £3.50 per passenger per day can be automatically added to on-board accounts, again far lower than similar cruise lines. 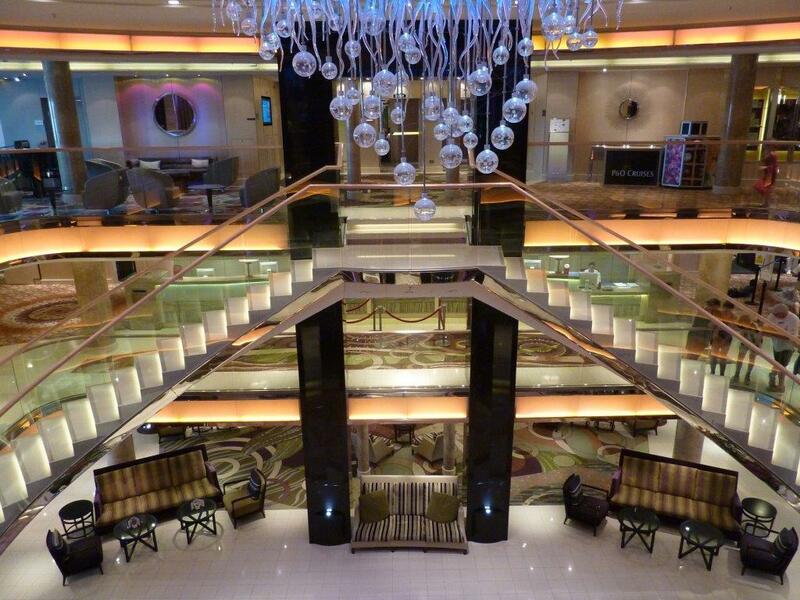 P&O may have invented cruising but it's not stuck in the past. 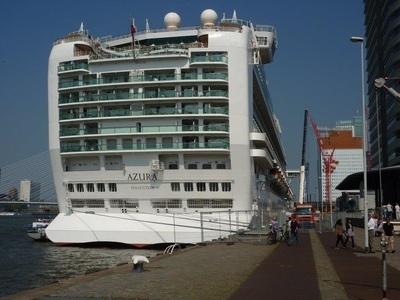 Azura is a modern, up-to-date cruise ship with a comfortable British feel.